Traps is a mystery set in a mental hospital. Who kidnaps a beautiful girl and terrorizes her sister? I will share each chapter of my book as the story unfolds. 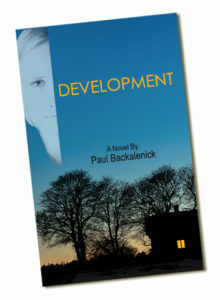 My first book called Development is also a mystery, but a family tale as well. You can read some of it at the link below. 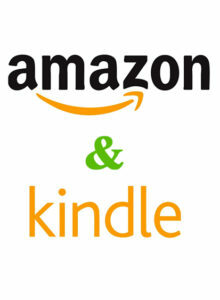 Development is available on Amazon and Kindle now. And sometime in 2019, Traps will be there too.